We've all heard the stats regarding the overall declining health of kids today. And while in the world of snacks there have been significant improvements, for whatever reason the same cannot be said for kids' drinks. 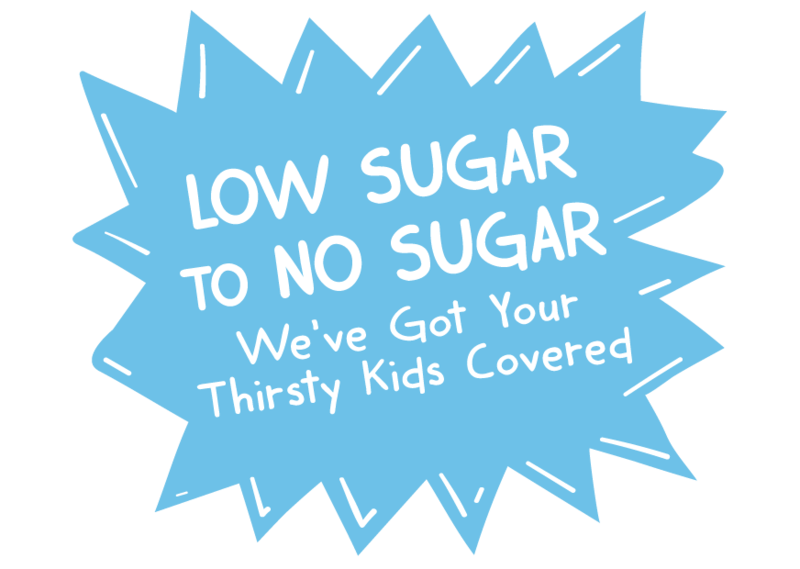 Walk the kids' juice aisle and you'll find yourself surrounded by a lot of sugar and artificial ingredients. Simply put, there was a need and we filled it. So whether you want to keep your kids entirely away from sugar or simply satisfy their sweet cravings in a healthier way, we've got you covered. We flavor our kid's water with USDA certified organic fruit essence. It comes from the pure fruit aroma and oils that are recovered from the fruit juice concentrating process. They provide just enough flavor to elevate the fun and interest of our water, without all the unnecessary sugar. Most kids' beverages today are found in pouches or exist in plastic bottles. The need for convenience is solved, but there are the unfortunate realities of introducing more plastic into the environment. Think about your kid on a playground or field trip, we all know that quite a few items never make it to the recycling bin. 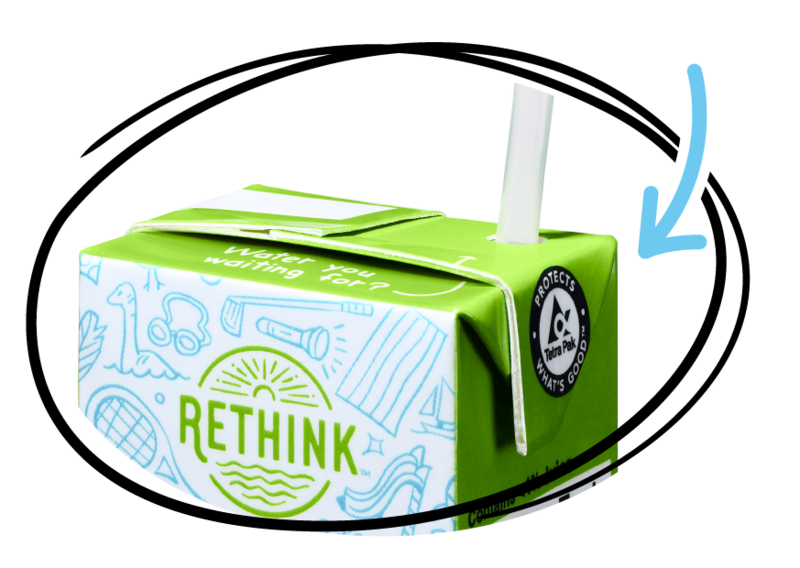 Our cartons are 70% FCS certified paperboard and 100% recyclable. So while we aren't perfect (we are working on the straws), we most certainly are better.